“Becoming a Chartered member of the CIOB was something I had considered for quite some time throughout my years within Felix O’Hare & Co Ltd. With a young family, it was always hard to find that ‘right time’ to commit myself whilst still maintaining a healthy work-life balance. 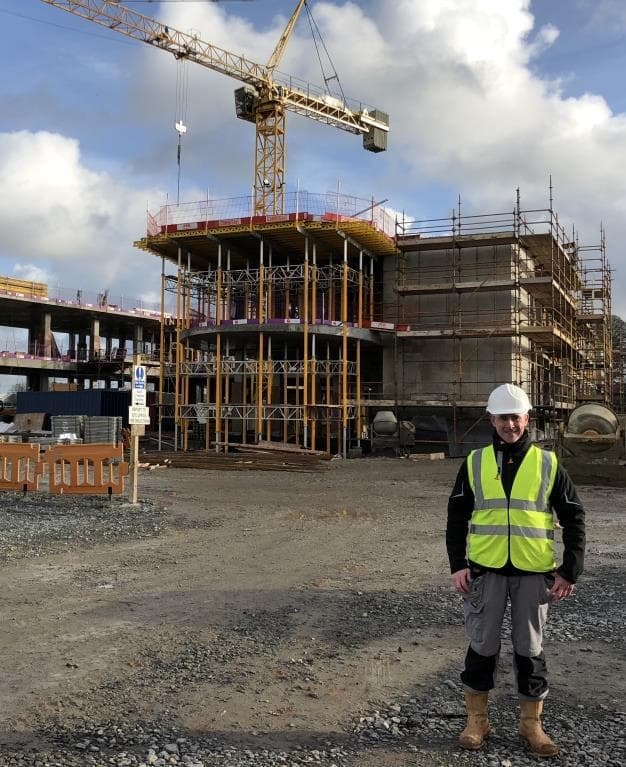 Having completed various construction courses, achieving academic qualifications and gaining valuable site experience and after much deliberation, I decided it was time to advance my professional development and career within construction management. I was delighted to have received the news that I had been successful with my application and was now accepted as a Chartered Member of an Internationally recognised organisation within the Construction Industry. For me it was a great start to 2018 as the hard work had paid off and I had been acknowledged for my achievement. Of course, a big thank you to those who helped along the way! !